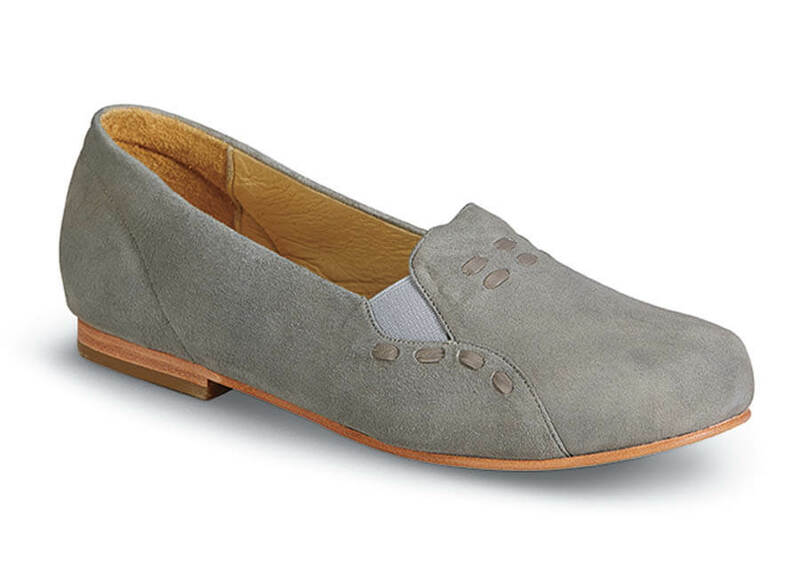 A great suede casual from our Hitchcock Wide Shoe Closet is the grey “Amelia” slip-on. Its silky smooth suede uppers with leather lace detailing are fully lined with leather and it has a full-length leather-covered foam insole. 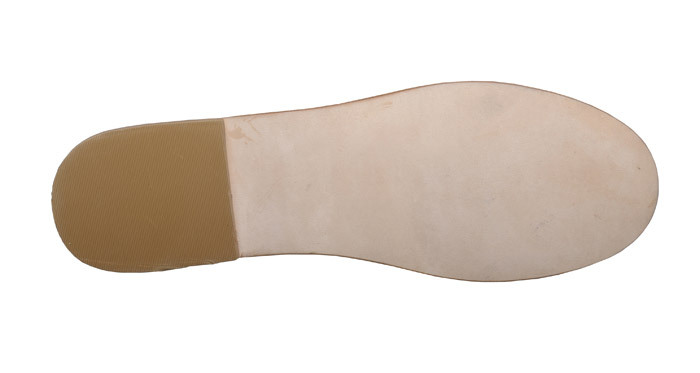 The flexible sueded leather outsole has a low heel with rubber top lift. Virginia last. Women’s sizes 6–10, 11, 12 and 13 in 2E & 4E.